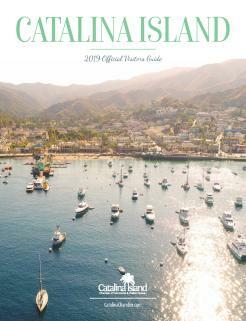 Explore the many things to do on Catalina Island with activities and adventures for all ages! For the adventurer, get your heart pumping with a visit to the Zip Line Eco Tour, try diving or island boat tour. 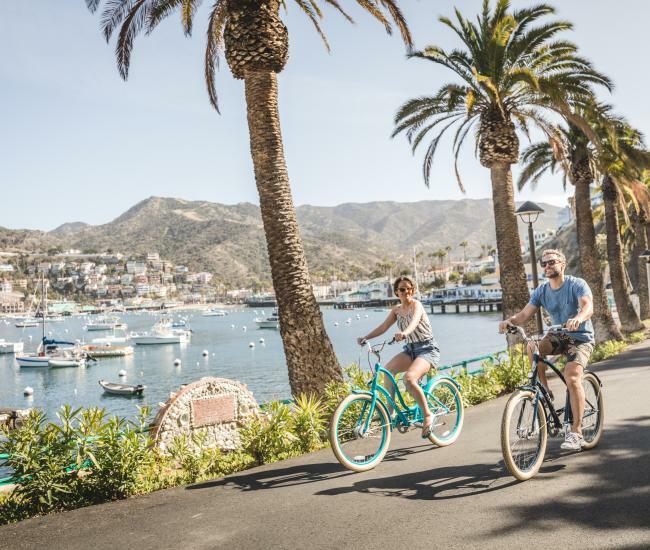 For a slower pace, visitors to Catalina Island can enjoy a laid-back time of shopping, soaking in the spectacular views and a trip to the spa. 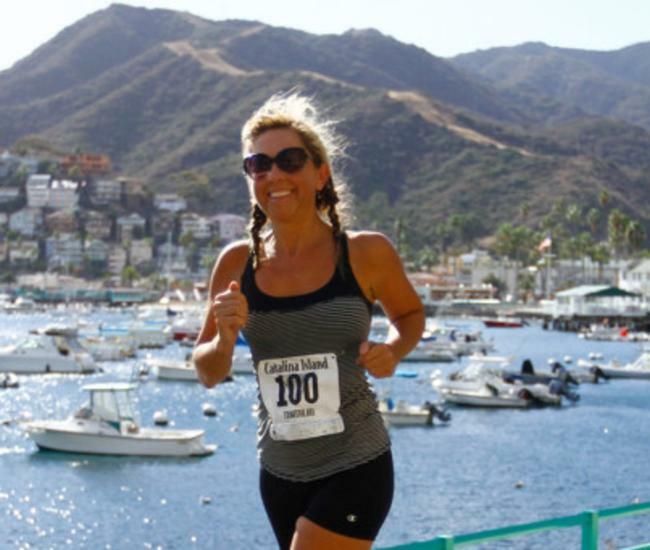 Some of the other Catalina Island things to do include golf, hiking, biking, art & museums, food tours, and water activities on the island include fishing, scuba diving, jet ski rentals, parasailing, paddleboarding and more. Catalina has a fun adventure waiting for you! Float weightlessly above the sparkling Pacific one minute and splash into its otherworldly depths the next. Catalina Island is an amazing ecosystem of natural wonders just waiting to be explored. SCUBA thru fantastic kelp forests, get a bird’s-eye view tethered to a parasail and tour the awe-inspiring interior in an open-air Hummer or jeep tour. Camping at one of the island’s numerous campgrounds is a must-do for nature lovers and a great way to experience Catalina. 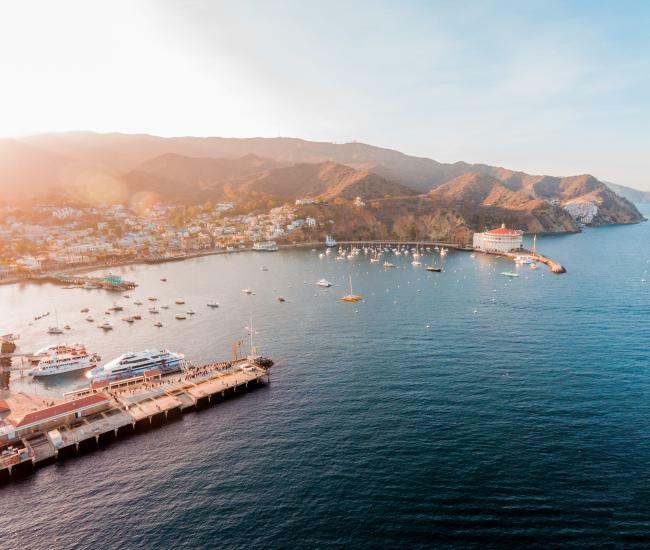 Whether you’re trying your hand at stand-up paddle boarding, ziplining through the canyons or hiking the Trans-Catalina Trail, Catalina Island offers a variety of adventures for everyone. What are you in the mood for? Whether it’s seeking the next adrenaline rush, embarking on the next excursion, or indulging in a relaxing spa day, Avalon and Two Harbors deliver on both land and sea. Everything is within reach via a short walk, taxi ride or shoreboat. The list of things to do is plentiful and easy to book ahead of time or once you arrive. For families visiting Catalina Island, there are many adventures to choose from whether you make your visit to the island a day trip or an overnight. Kids will enjoy our beautiful beaches, a visit to the ice cream or candy shop, a paddle on a kayak or a glass-bottom boat tour. Visit the Kidalina page for family-specific adventures, events and itineraries. For a relaxed pace, check out Avalon’s popular and eclectic shopping, relax on one of our beaches or plan a trip to the spa! Many of the Catalina Island tours offer a view of the island from the comfort of a jeep, boat or Hummer!